We were appointed by C Bros Construction to Project Manage the internal fit-out of the new Maggie's cancer centre at St Barts Hospital. 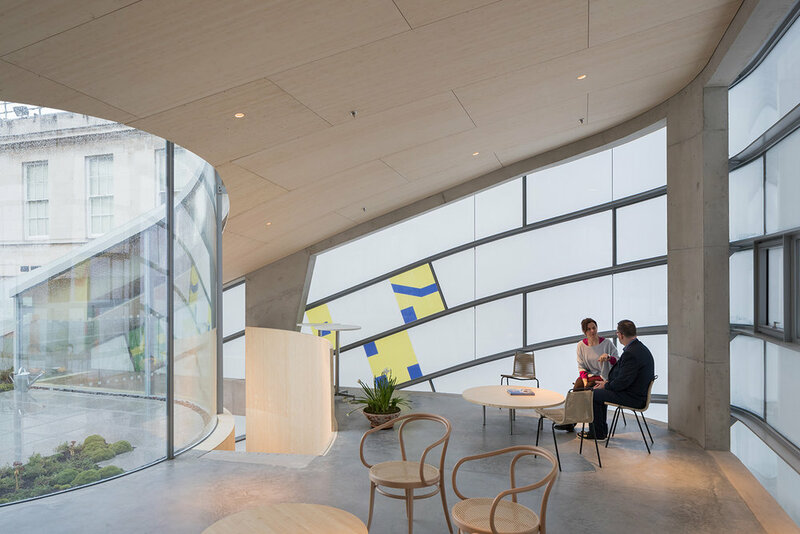 This unique project in the heart of the City was designed by award winning Architect Steven Holl, and featured bespoke bamboo cladding and joinery to act as an internal skin to the outer concrete and glass shell. 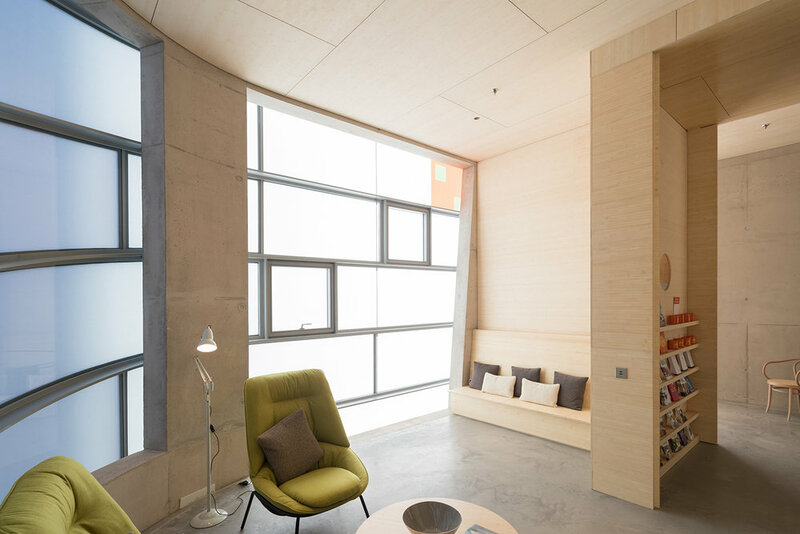 Project managing all aspects of the internal design; bringing together a plethora of sub-contractors and suppliers, and working alongside top contractor Sir Robert McAlpine and executive Architects JM Architects, this project was both a challenge and a pleasure.